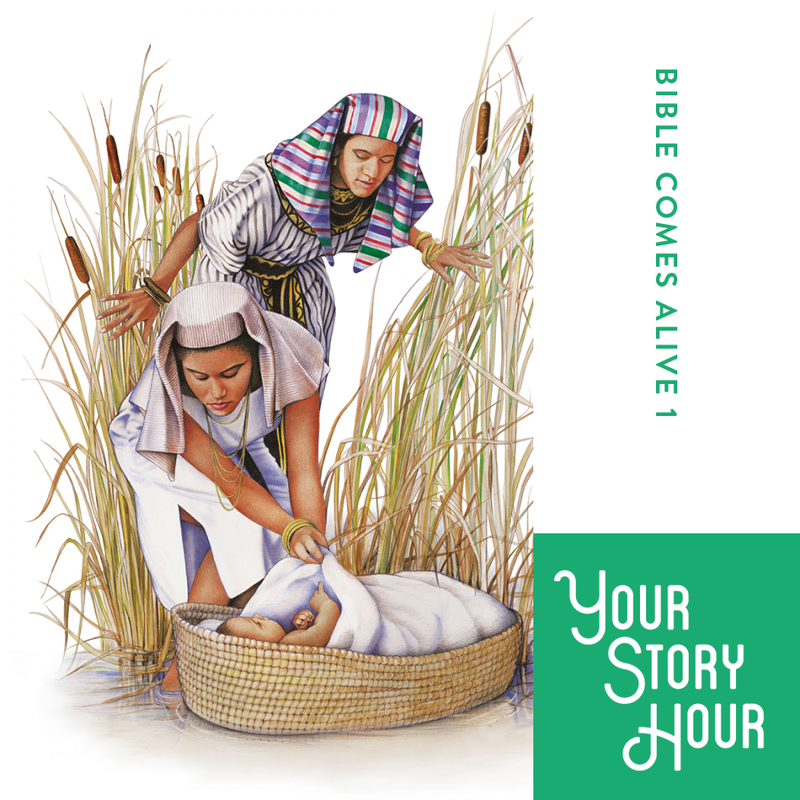 Bible Comes Alive Series: Volume 1 by Your Story Hour Audiobook Download - Christian audiobooks. Try us free. This volume contains 25 dramatized, audio Bible stories, beginning with Adam & Eve and continuing through the stories and characters of the Old Testament. Volume concludes with the story of Moses and the deliverance of Israel through the Red Sea.